Eaton Prism Series Tubular photoelectric sensor features polycarbonate lens, PVC cable jacket and structural polyurethane foam body for longer endurance. It has voltage rating of 20 - 132-Volt AC/15 - 30-Volt DC and current rating of 80-Milli-Amp AC/110-Milli-Amp DC. 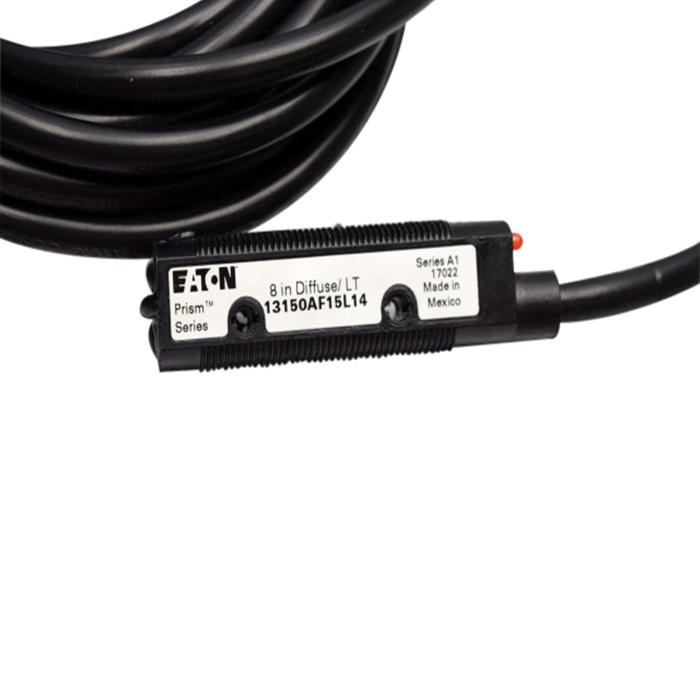 Photoelectric sensor with 15-ft cable terminal connection, has NEMA 1, 3, 4, 4X, 6, 6P, 12 and 13 enclosure. It measures 0.47-Inch x 0.71-Inch x 2.35-Inch. Photoelectric sensor withstands temperature rating of -25 to 55 deg C.